Summer is coming to an end (we're in denial too) so that means parents and students alike are preparing for the back-to-school rush. However, that doesn't mean that you have to stress out about finding the perfect backpack or checking off all the supplies on your list. Thanks to some creative and simple back-to-school hacks from your favorite YouTubers, preparing for the start of the school year has never been easier. 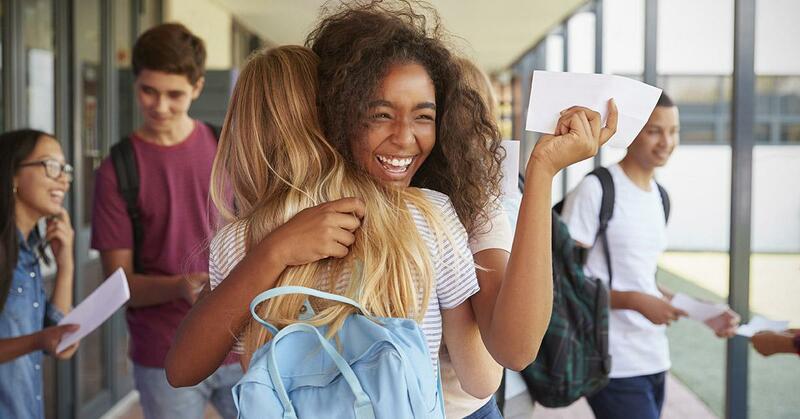 From tips for making sure you never miss your alarm to DIY-ing a backpack that will have all your friends talking, these life hacks will ensure that you get the grades and possibly end the year with a prom crown on your head. Plus, Kailyn Nicholson introduced us to the FML pack — and if we had known about this in high school, it would have saved us several embarrassing moments. Keep reading below for 13 back-to-school hacks that will possibly change your life. Make flash cards that fit in your phone case! 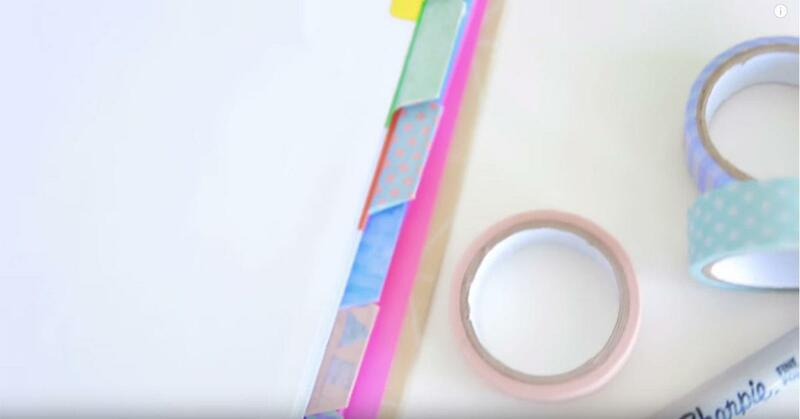 In her life hacks for back to school video, Sarah Betts shared a neat studying trick. Instead of using store-bought flash cards, make your own and make sure they are ruled out to fit in the back of your phone case. This way, if you find yourself with some extra time, you can just pull them out and study on the go. 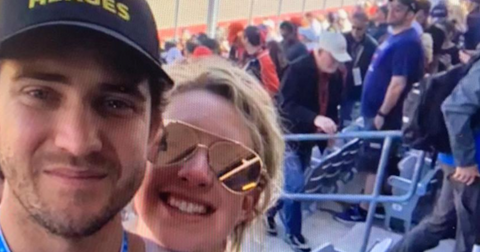 "You can do it when you guys are on the bus or at lunch with your friends," Sarah said. "And you'll get it in and not even realize that you've done any studying at all." 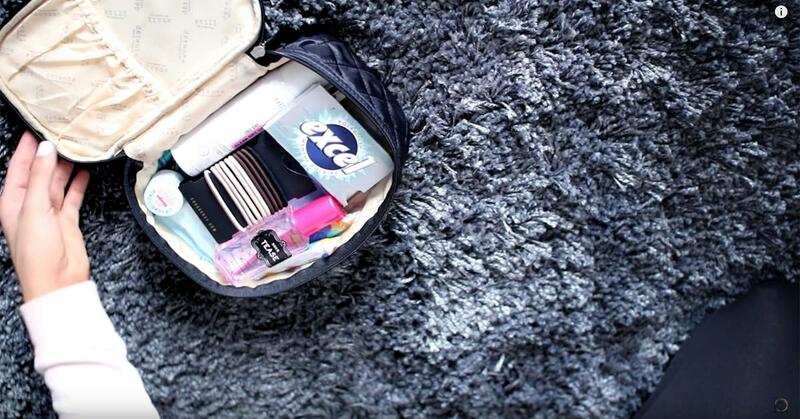 YouTuber Kailyn Nicholson suggest preparing an FML bag ahead of the first day of school. All you need is a simple makeup bag (hers is from Walmart) and fill it with any essentials you may need in case of an emergency. Kailyn's bag included dry shampoo, Tylenol, deodorant, wet wipes, tampons, body splash, gum, hair ties, and lip balm. This is something you can keep in your bag or in your locker. "It's such an easy hack to do," Kailyn explained. "And always having this in your bag, you can help yourself or help out a friend in need throughout the school day or the work day." Kailyn also suggests getting a playlist ready ahead of the school year to make sure you get off on the right foot. "If you have a go-to playlist of just really chill songs that you can study to, it'll keep you in the zone, especially if you do it in hour increments," she explained. "Just make sure you are studying for an hour, taking a break, and studying again." Personalize your pencils and pens. 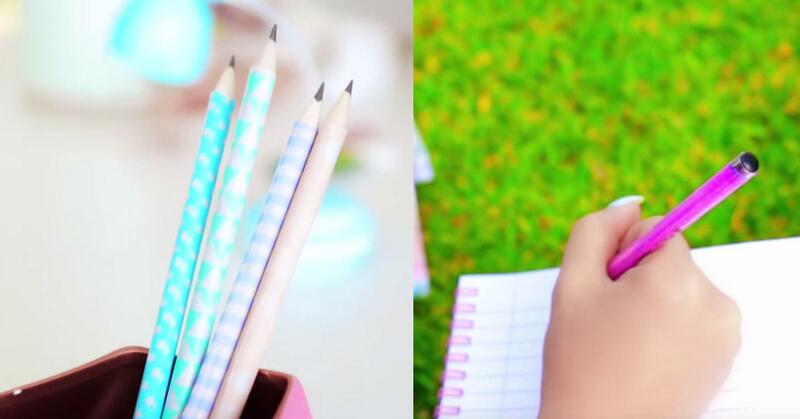 YouTuber Wengie has a nice trick for making sure no one steals your stationery again. Plus, it will definitely add some color to your supplies. For pencils, just grab some fun washi tape, measure it to length, and then roll to stick it down. You might have to do this on either side if the tape does not reach all around the pencil. For pens, put two tablespoons of water and one tablespoon of Elmer glue in a bowl, stir until milky white. Dismantle your pen until you are left with just the clear case. Tip the liquid glue into the case over a bowl (because it will come out the other end) until glue coats the inside. Then funnel glitter into the tube to make a beautiful glitter pen. Add some personality to your backpack. Don't want to spend a fortune on a fancy backpack — but don't want to be the kid with the boring bag? 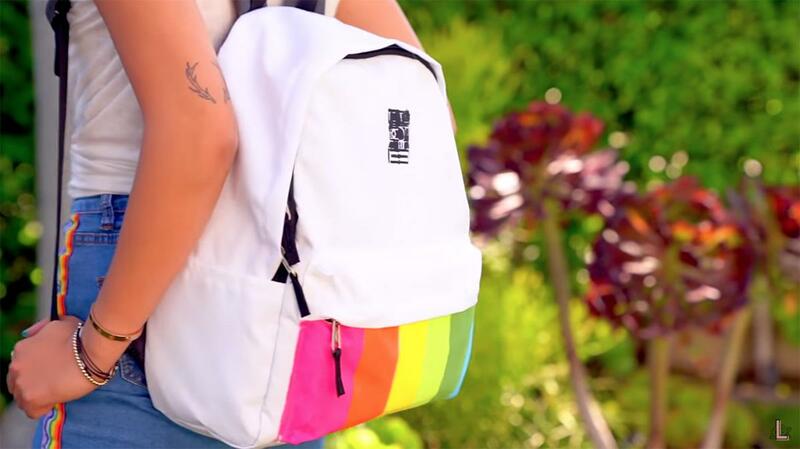 LaurDIY has a great idea for adding some personality to a plain white backpack. All you need is some fabric paint, masking tape, and stencils. Inspired by the Polaroid design, LauraDIY added a rainbow design on the front pocket by using masking tape to ensure the paint stays in line and using a stencil to add a fun camera design on the top of the bag. Just let it dry and you'll have a great conversation starter on your first day back. 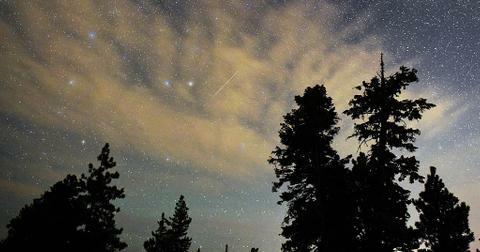 Waking up in the morning is hard — but waking up after weeks of summer vacation is cruel and unusual punishment. 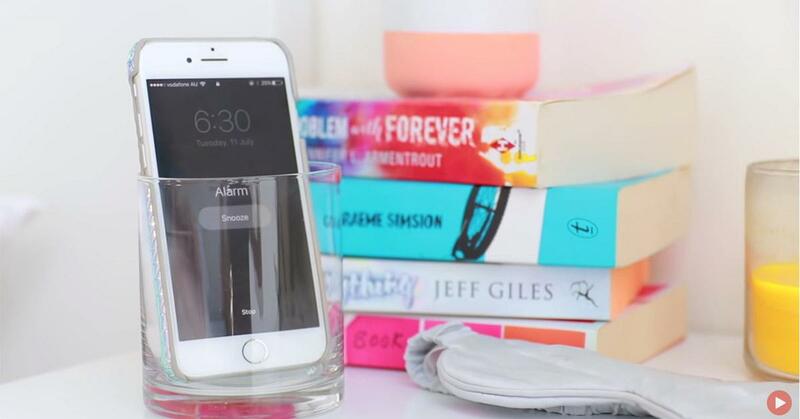 To avoid oversleeping or missing your alarm completely, Sarah Betts suggesting placing your phone in a cup to project the volume. However, you'll probably still be upset because that means it is time to wake up. Make a DIY sharpener catcher. Need to sharpen a pencil but worried about making a mess with the shavings? All you need is an old Tic-Tac container and problem solved. YouTuber Wengie suggested hot gluing your sharpener horizontally to the opening of the container and that's it! Just open it up and throw out the pencil shavings when it's full. No need to buy a fancy sharpener at the store. Freshen those stinky gym sneakers. If you have PE during the school day, carrying around or putting those stinky sneakers in your locker is never fun. Luckily, there is an easy way to ensure that your gym footwear stays fresh. 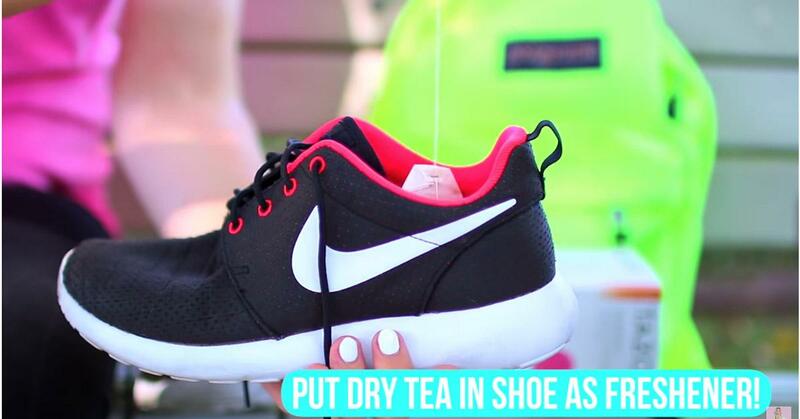 Just grab some dry tea bags from your kitchen and place them inside your shoes. It's basically a natural air freshener — just don't forget to take them out before you wear them again. You can also throw a tea bag into your backpack to ensure that also smells fresh. This tip comes courtesy of YouTuber Alisha Marie. Have some old dividers from last semester laying around? Give them a quick upgrade with some washi tape. 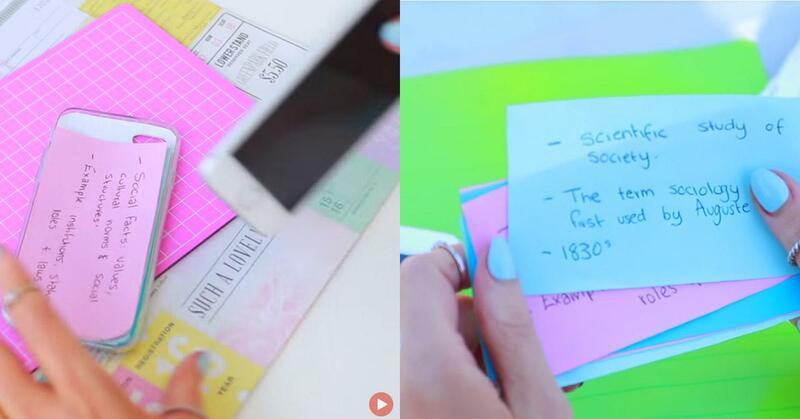 YouTuber Wengie cuts the tape to size, folds over the tab, and that is pretty much it. Just make sure you pick tapes with fun colors and designs and use an alternating pattern to distinguish between subjects. The best part: just peel the tape off and the dividers are brand new again. Finding time for breakfast is hard when you're rushing out the door. However, YouTuber Meredith Foster has some good ideas to make sure you always find the time to eat. Instead of frying your egg on the stove top, just crack an egg in a microwave-safe bowl, break the yolk just a tiny bit, season with salt and pepper, and cover with a paper towel. Place the bowl in the microwave for one minute and voila — breakfast is served. "I do this all the time when I'm running late because it's just so easy to make," Meredith explained. "I love having protein for breakfast because it keeps me full until lunchtime so my stomach doesn't growl and I just feel very alert and energized." Turn your mirror into a dry erase board. An agenda is fine but sometimes you have to remind yourself that an assignment is due by writing it somewhere that is hard to miss. That's why turning your bedroom mirror into a life-size to-do list is a fool-proof hack to ensure you turn in that paper or project on time. Just grab a dry erase marker (not a Sharpie!) and write out everything you need to bring to school. Pro tip: Add a motivational quote for some extra, well, motivation. "My brain tends to turn to mush and I tend to forget things," YouTuber Ashley Nicole said. "Because I've always looked at myself in the mirror before I walked out the door, I would always see the list of things I needed to remember and it helped me so much. This will help you guys so much." Coordinate your first day of school outfit ahead of time. Meredith Foster also has a great life hack for making sure picking out an outfit doesn't take up most of your morning. Using the tab from an empty soda can and two hangers, run the hook from one hanger through the top hole of the tab and then use the bottom hole on the tab to attach the second hanger. 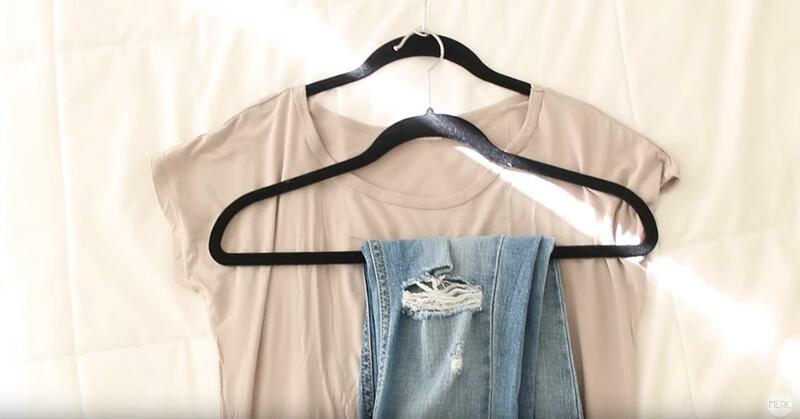 This makes a dual hanger, which not only saves space in your closet, but also allows you to plan out your outfits ahead of time. Save your locker combination in your phone. Forgetting the combination to your locker is one of the worst things that can happen when you're running between classes. 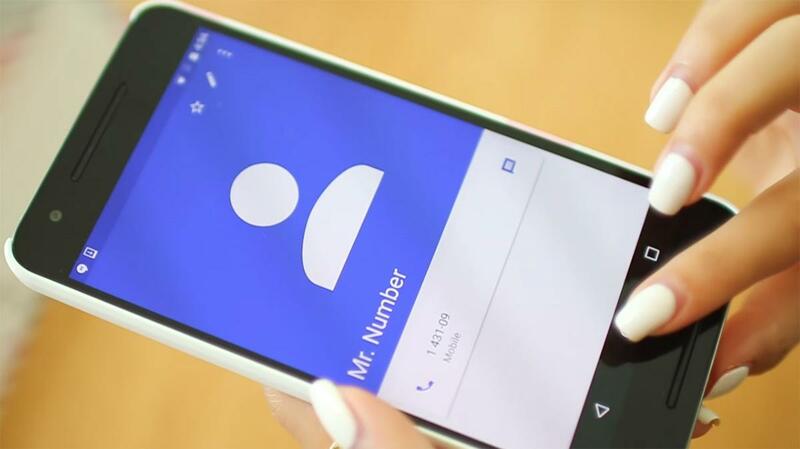 To make sure your combination is within reach (and protected), just save the numbers in your phone as a contact. YouTuber Tiffany Ma saves her combination as Mr. Number on her phone. Genius. 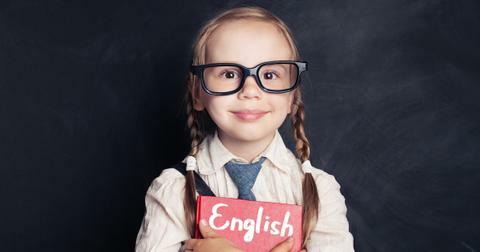 What's your favorite back-to-school hack?